The 2013 Tesla Model X unveiled tonight is an all-electric full size SUV/minivan, capable of holding 7 full size adults and all their luggage, and with the right options is capable of out accelerating a Porsche 911. This evening Tesla Motors CEO Elon Musk revealed the long-awaited Model X Electric SUV before a huge crowd at the SpaceX headquarters in Torrance CA, and over the Internet via livestream to viewers around the world. What would it be like to drive an all-electric SUV that’s faster than a Porsche 911? You’ll have to wait until 2013 to find out. The Tesla Model X is built on the same architectural base as the Model S sedan, but biggified to become an SUV. Tesla designed the Model S so it could be used as the platform to build other cars, and the Model X is the first of those cars. Like the Model S, the X supports up to three rows of seats, but there’s a large cargo area behind the rear row of seats. Again, like the Model S, there is an additional cargo area in the front, which Elon Musk wants us to call a “frunk.” (get it? frunk? front trunk?) This is a word sure to cause those of us who own classic VW’s to scratch their heads. In any case, because the Model X doesn’t have an engine and all the stuff the designer would normally put in the front, Tesla decided to make that space into a large cargo area that also acts as a large crumple zone in case of accidents. The three rows of seats plus cargo translates into “7 full size adults plus all their luggage.” Effectively that’s larger than typical minivans. even better than the typical sliding doors which take up some of the space in the gap between parked cars. The other significant feature of the Model X is the dual electric motor all-wheel-drive system. While all-wheel-drive systems have been available for decades, the Model X system is significantly better. Unlike the Model S, the X has two motors, one in the front, the other in the rear. 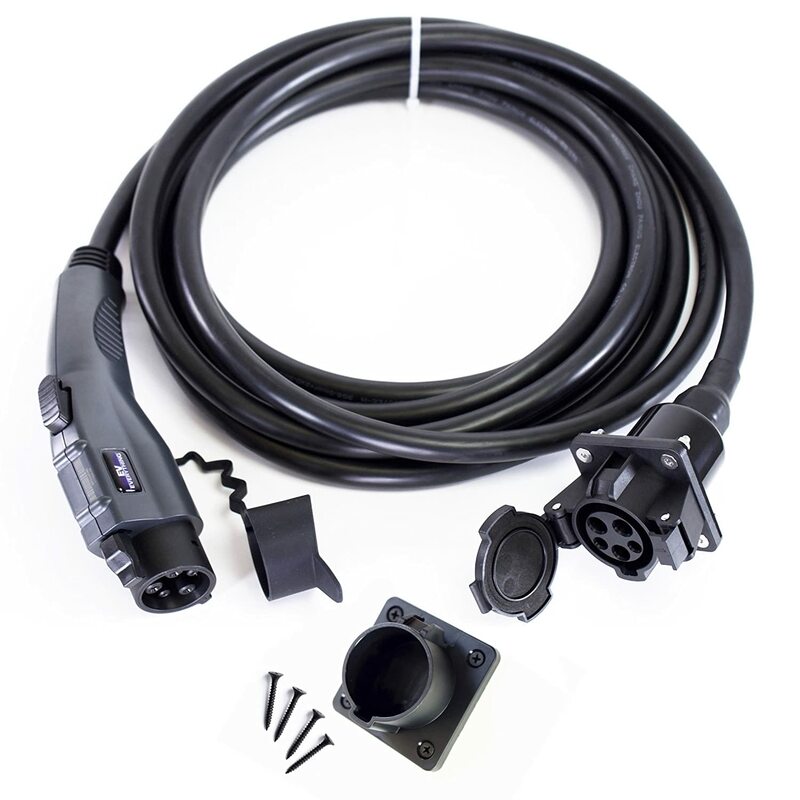 Because they’re electric motors, each are instantaneously independently controllable, to dynamically adjust the power going to the front or the rear, depending on which has more traction. For example if the car is on ice and one of the wheels is spinning, you don’t want power going to that wheel but to the other ones. This means it should have more traction and road holding ability than any 4-wheel drive car. The Model X will be offered with three drive train options. The first is a single rear-mounted motor, as in the Model S. Second is dual motors as just described, and the third is a dual motor system which adds the extra performance required for the Model X to out-accelerate a Porsche 911. Why did Tesla build an SUV as their third car? They wanted to create something new and innovative, and saw an opportunity to do so. As Elon Musk described, the problem with the Minivan is it has no style, and while SUV’s tend to have better style they don’t have the functionality of a minivan. 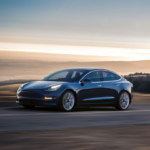 They wanted to create a vehicle with the functionality of a minivan, coolness of an SUV, and being Tesla Motors they brought in the performance element. 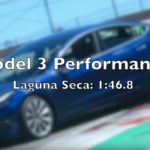 The performance version of the Model X is faster (0-60 in 4.4 seconds) than a Porsche 911 Carerra (0-60 in 4.6 seconds). There has never in automotive history been a cool hip green thing with the functionality of a minivan and the performance of a sports car. The Model X is said to be priced similarly to the Model S, or in the $50-80,000 ballpark. As with the Model S it will come with one of two battery pack sizes giving different ranges, but Tesla has not announced what the range will be. This will no doubt be grist for those complaining that electric cars are only being built for rich folk. And, yes, this is a fair criticism. 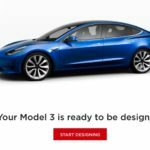 Tesla’s long term plan has been to bootstrap themselves into the moderate priced car market over time. Obviously the company hasn’t reached that goal as of yet. Both the Model X and Model S deliver significantly more range than the other electric cars, but with a higher price. 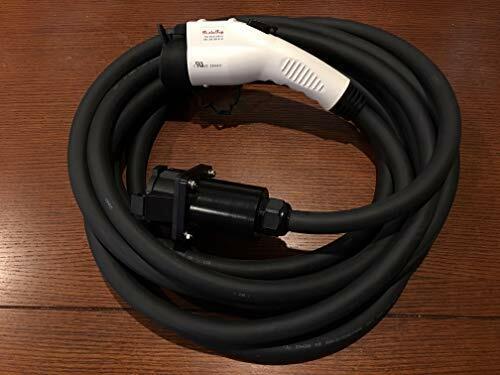 In the meantime those who complain about the price are advised to look up the cost for an 85 kilowatt-hour battery pack versus the cost for a 24 kilowatt-hour battery pack such as is in the Nissan Leaf and Ford Focus Electric. The two battery pack sizes listed at this time are 60 kilowatt-hour and 85 kilowatt-hour. While Tesla does not tell us the driving range from these battery pack sizes, on the Model S these battery pack sizes provide 230 miles and 300 miles range respectively. While we now know quite a lot about the Model X, full specifications and pricing were not announced. The car is still in development, after all, and details may change between now and 2013. 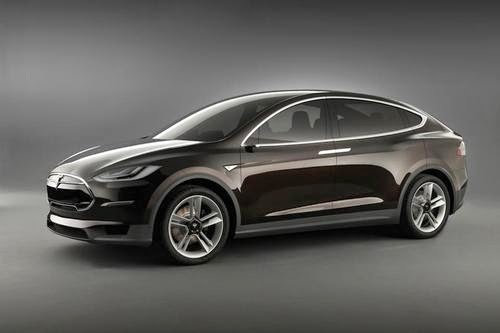 As of now Tesla expects to enter limited production of the Model X in 2013 with full production commencing in 2014. You can place reservations beginning now.